We had earlier reported that actor Arvind Swami will be starring in the remake of Malayalam film Bhaskar The Rascal, starring Mammootty and Nayanthara, directed by Siddique. The latest update is that actress Amala Paul has been roped in to reprise Nayanthara’s role in the Tamil remake. 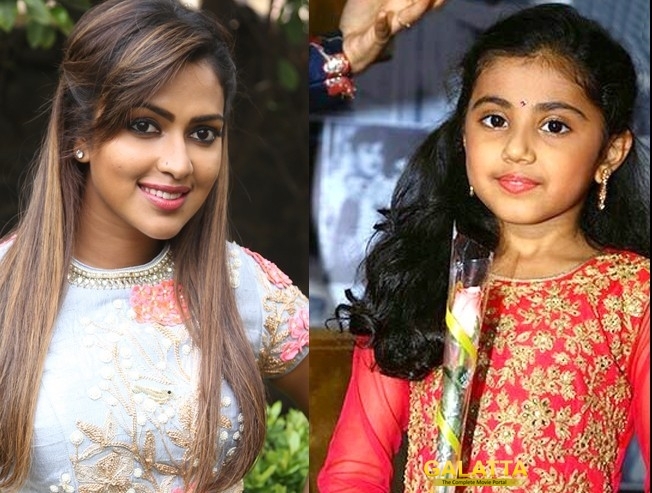 Baby Nainika, who put up an excellent performance in Ther as Vijay’s daughter will be playing Arvind Swami – Amala Paul’s daughter. This yet-to-be-titled film will go on floors by the end of March.